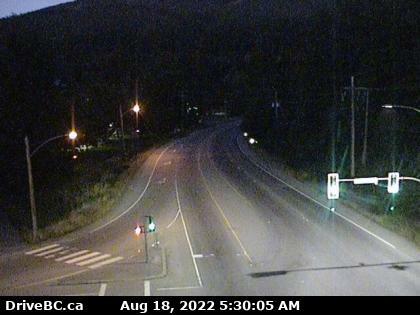 There are plenty of amazing webcams in Whistler set up by WhistlerBlackcomb and the Municipality of Whistler. On Whistler Mountain there are several webcams that update images every few minutes from the summit of Whistler Mountain and near the Roundhouse Lodge. On Blackcomb Mountain they have webcams on 7th Heaven, Glacier Express and at the Rendezvous Lodge. Down in Whistler Village there are the Village Cams that cover Mountain Square, where the two mountains meet and the centre of Whistler. 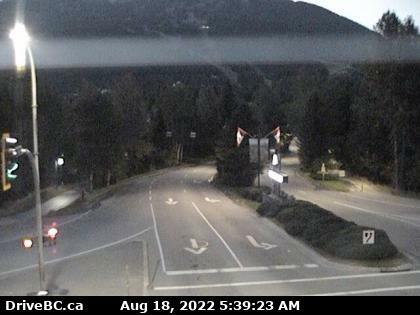 There are also two beautiful webcams set up by the Municipality of Whistler. The Whistler Olympic Plaza webcam is placed overlooking the plaza with Blackcomb Mountain in the background and The Fissile in the distance and the edge of Whistler Mountain on the right. 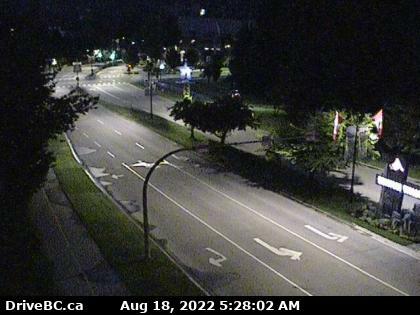 They have another camera, about a kilometre away in the Whistler Golf Course pointing in the same direction. This captures a relaxing view of the golf course and distant Blackcomb Mountain, The Fissile and Whistler Mountain. The webcams are a great way to check the weather conditions all over Whistler.